Craig is a wonderful boy — just a fantastic confident boy. 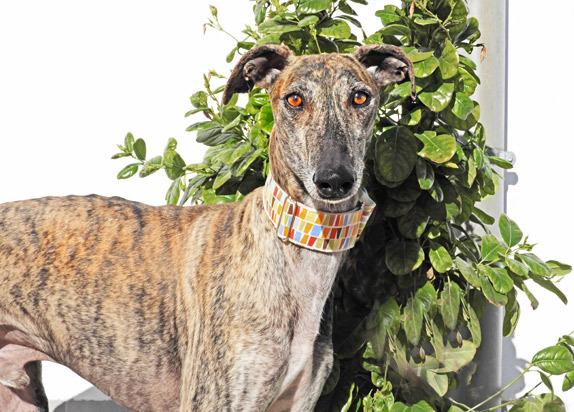 He was brought to GDS from the over crowded situation at the refuge La Guarida with another five galgos. Yes, I am interested in sponsoring or adopting Craig!